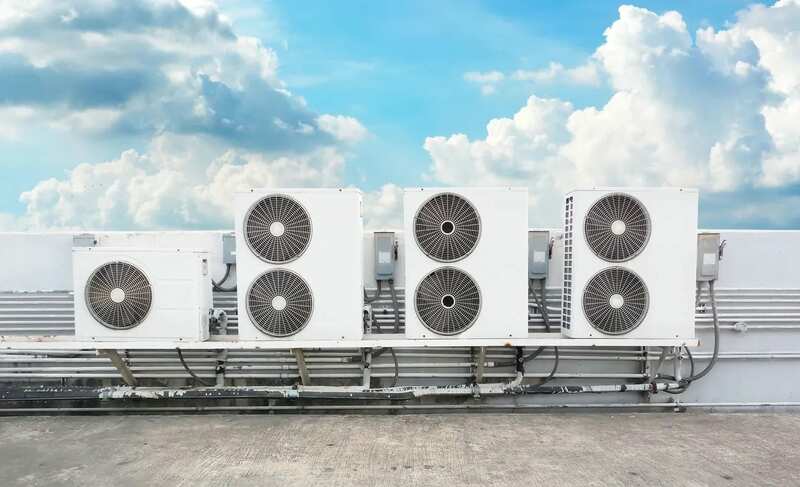 Primary Integration Mechanical Services improves safety, performance and energy efficiency throughout the life cycle of your HVAC/R equipment. We have the expertise to provide solutions in design build, HVAC/R maintenance, repair, retrofits, and system integrations. We can reduce unplanned downtime, ensure a productive environment, increase asset life and reliability no matter the age, type, or size of equipment. We will continue to serve our customers with top-notch service in our industry and provide the highest quality products and solutions that will consistently meet our customers' needs and expectations.